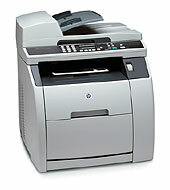 Cheapest HP toner cartridges and HP ink cartridges with free delivery. 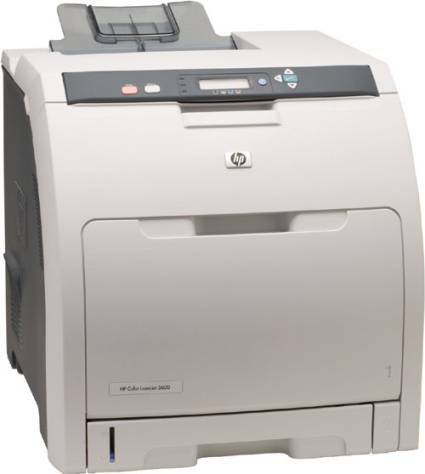 Hewlett-Packard’s repertoire of computing and networking skills is massive and can be clearly proven by the fact that HP was listed as the world’s largest PC vendor in the world in 2012. 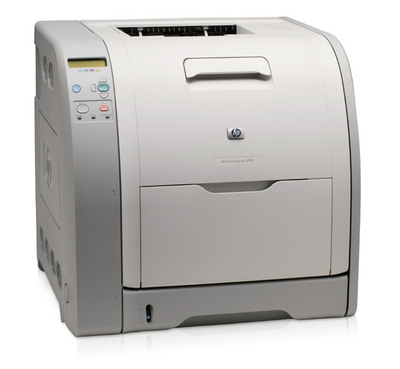 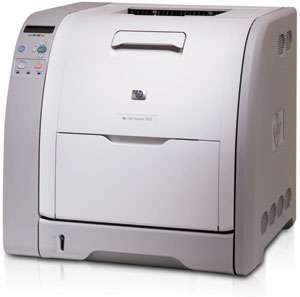 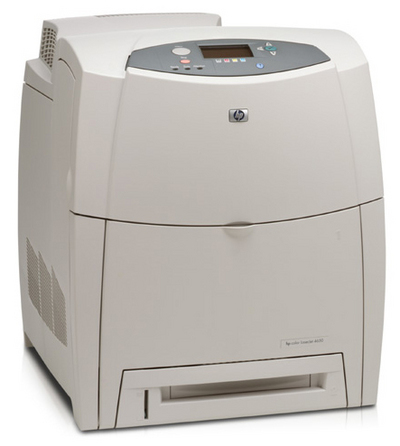 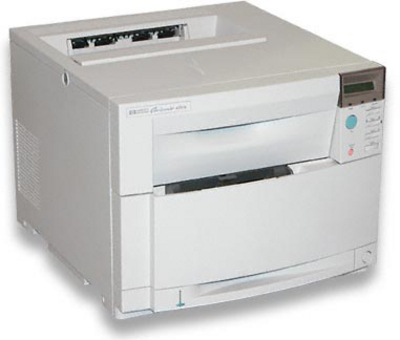 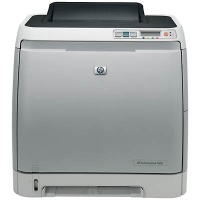 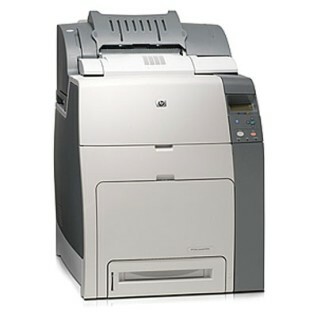 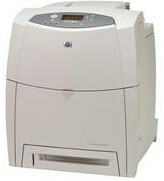 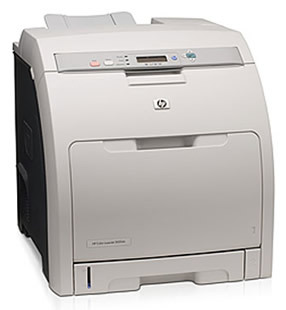 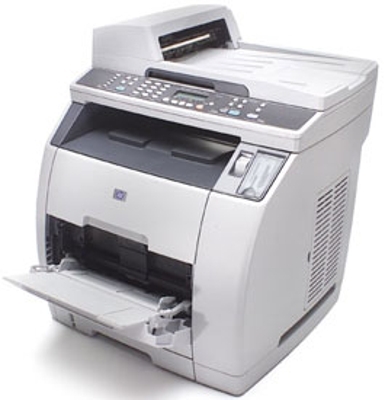 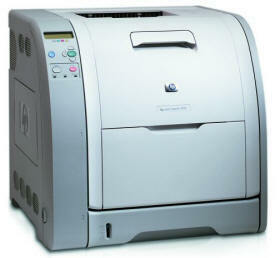 HP printers are known to give the best results in terms of the quality of prints. 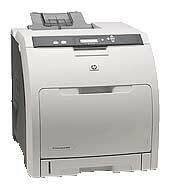 Quality Cartridge offers HP inkjet and HP toner cartridges at the cheapest prices without any compromise on quality. 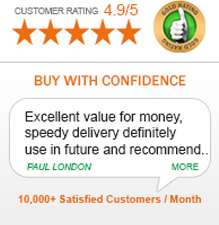 All our purchases are entitled to free standard delivery.